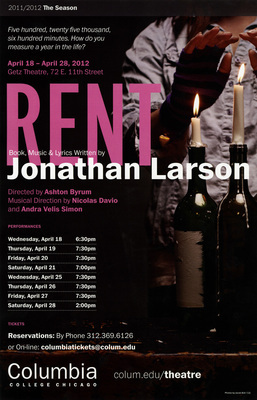 By Jonathan Larson. Directed by Ashton Byrum. Musical direction by Nicolas Davio and Adra Velis Simon. Getz Theatre.